Connect with us on Twitter, Facebook, and Instagram! 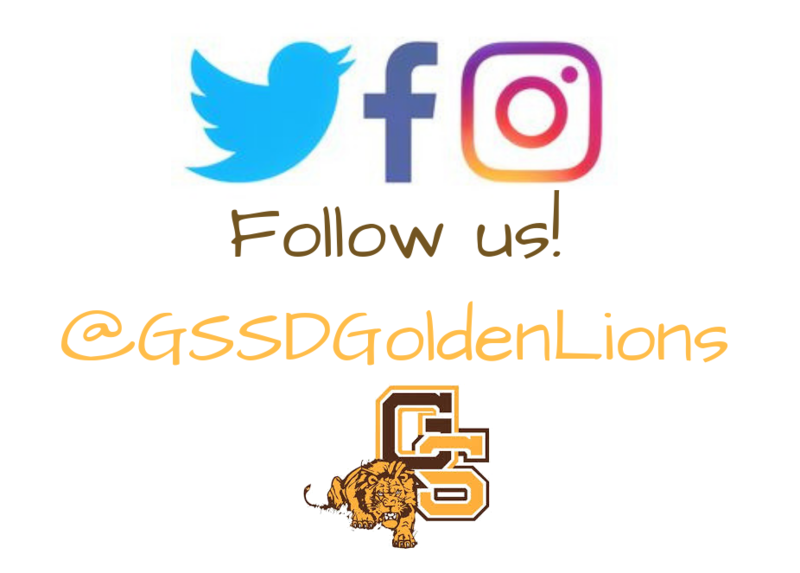 Greensburg Salem School District is now on Facebook, Instagram, and Twitter! 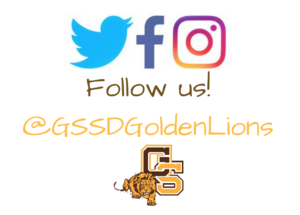 Look for @GSSDGoldenLions to connect.